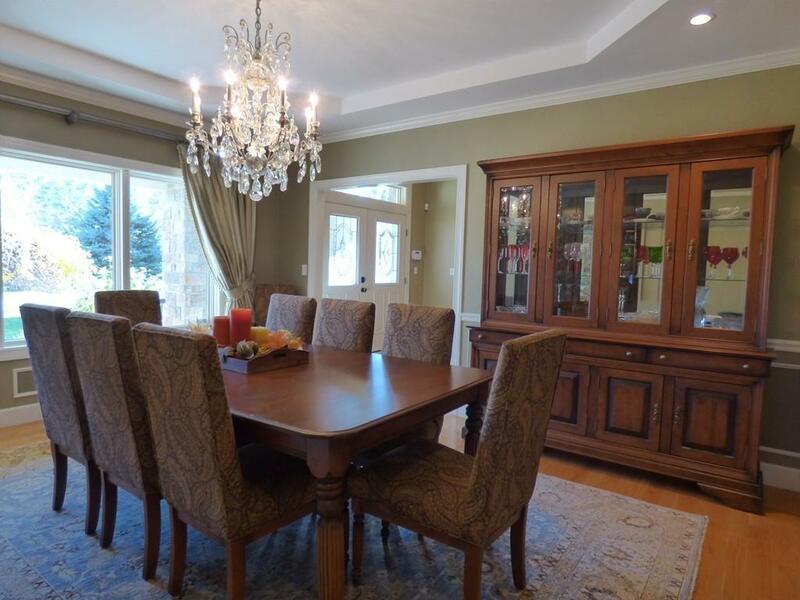 Listing courtesy of Karen Johnson of Coldwell Banker Residential Brokerage - Lynnfield. Disclosures Outside Hot Tub in Not included. Exclusions Chandelier in Dining Room Not included. 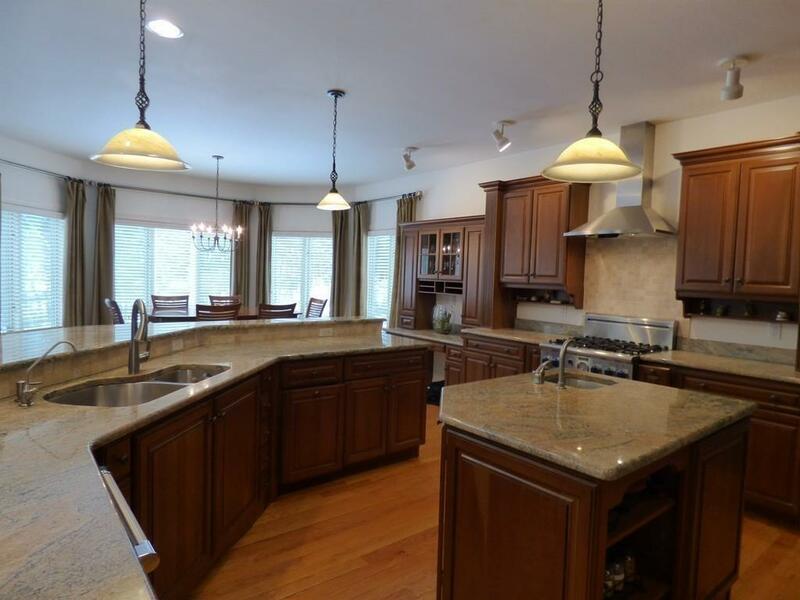 Listing provided courtesy of Karen Johnson of Coldwell Banker Residential Brokerage - Lynnfield.